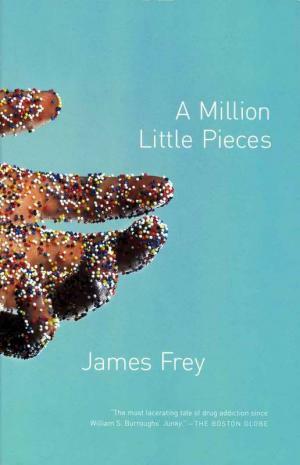 James Frey’s memoir describes his odyssey through a notable American rehabilitation centre after hitting rock bottom as a crack addict. The author’s thoughts tumble onto the page unhampered by grammatical rules, blurring the line between his thoughts and actions and reflective of his chaotic mental state. 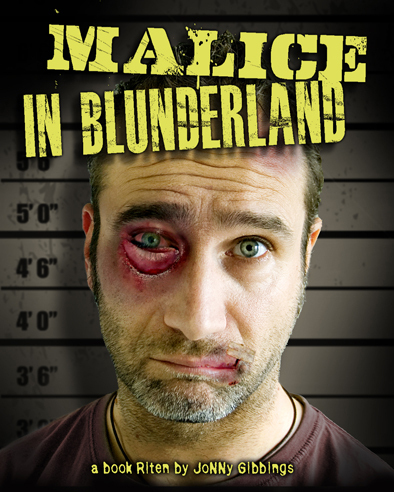 This hard hitting book is not for the faint hearted; the narrative is permeated with harrowing and sometimes gruesome scenes, necessary to the book’s raw and brutally honest portrayal of lifelong addiction. A Million Little Pieces is immensely rewarding, and all the more affective for being based on a true journey. 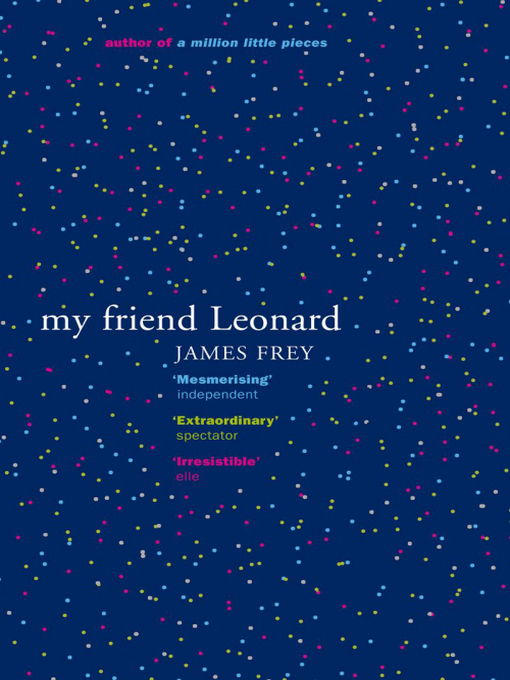 You are currently browsing entries tagged with James Frey at booksbeccabuys.